Valentino Rossi shares his innermost thoughts about what it takes to run at the front in MotoGP today and what he’ll do next. he hand scrapes through a sweaty tangle of hair. A smile spreads, and his gaze sweeps across the adoring fans, team members and surrounding photographers and reporters. 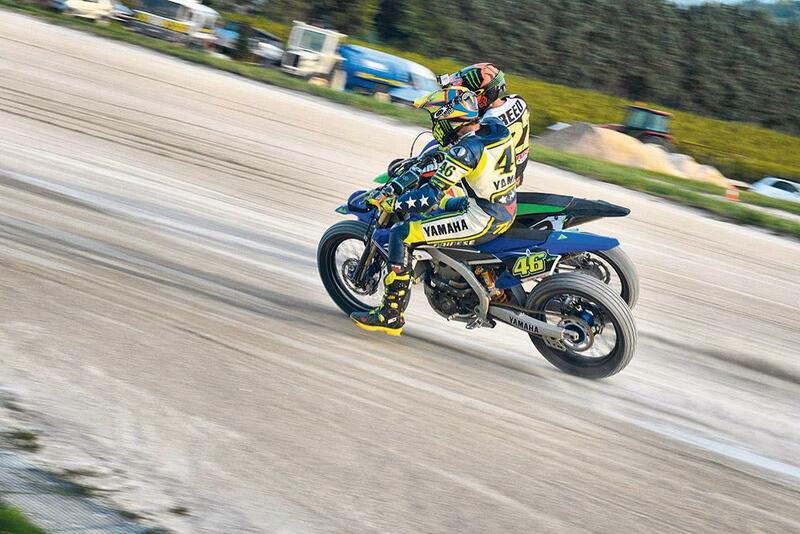 What is it people love so much about Valentino Rossi? Of course, with nine world titles, 111 GP race wins spanning 20 years of top-flight racing, there’s the success. But it’s more than that. 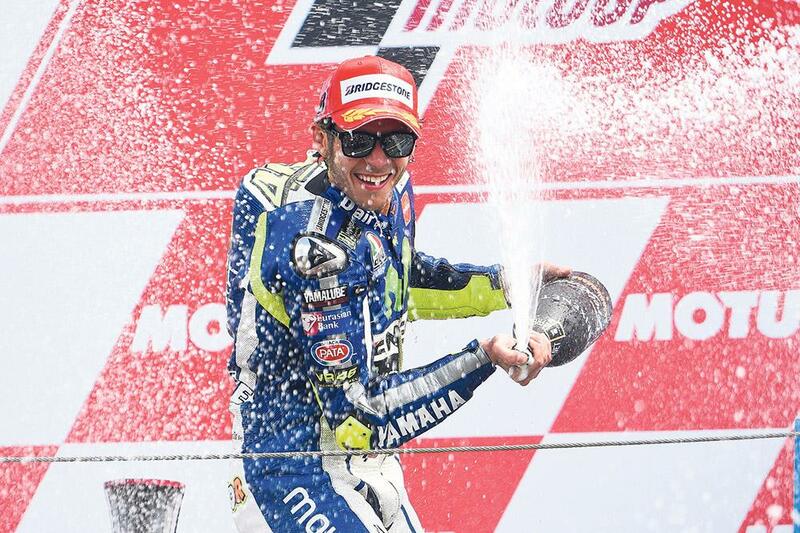 The wacky celebrations may be gone for now, but there is still an exuberance about Rossi. He still speaks far too quickly after a good race and leans into whoever he is talking to. He has an energy and a love for motorcycle racing that keeps him at the track, fending off hungry young riders nearly half his age. It’s a desire to race and to win that drives him, way beyond being able to stick a few quid in the bank. He races at 36 years of age because he simply doesn’t want to stop. Just two years ago MCN sat down with the GOAT – Greatest of All Time – as he rejoined Yamaha after a disastrous two years at Ducati. The 2013 season never really panned out as the man and his many millions of admirers would have hoped. Just one win and far too few scuffles at the front all led to questions about whether the GOAT should be put out to pasture. 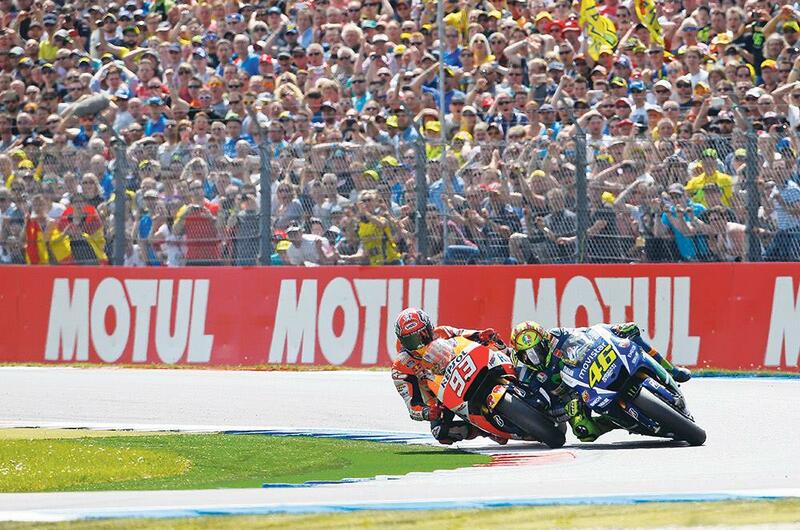 In a desperate bid to prolong his career and find those valuable extra tenths of a second, Rossi made some tough calls. He axed long-time crew chief and friend Jeremy Burgess as he refused to walk away from a sport he loves and that has shaped his life for 20 years. And now he stands on the brink of a tenth world title. With Marc Marquez and Jorge Lorenzo providing competition as tough as anyone has faced in the premier class of GP racing, the Italian takes time to reveal what drives him and what he cares about as he reaches the twilight of his glittering career. As the modern machinery makes greater demands on the rider, a totally professional approach in every area is the bare minimum to even get on the MotoGP grid. 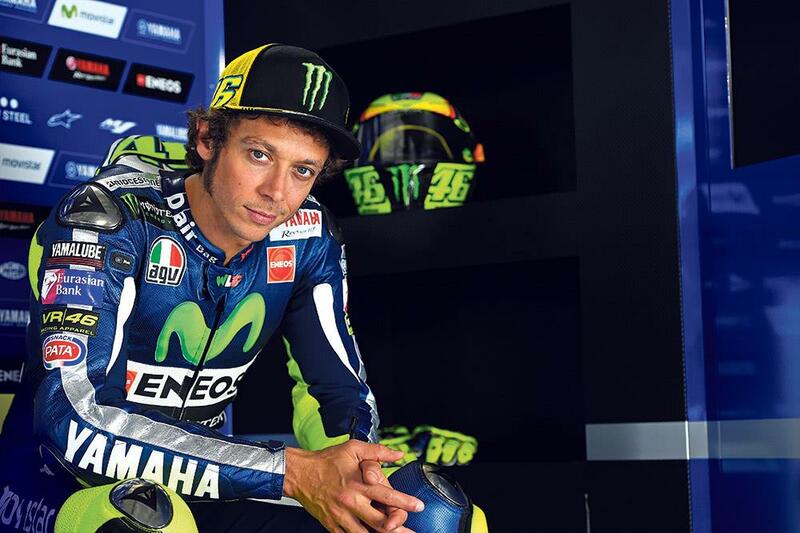 Rossi states: “After so many years of racing I can say that the rider has changed so much. Today, the riders are incredible athletes and physical training has become essential, as in football. Before it wasn’t; you could not train, go to sleep later, drink some beers and…win. “This is because the races have changed. Before, during the race there was a time when we are studying the other riders. Today you have to do record time on the first lap and hold an incredible pace during the race. So you have to train a lot to keep the rhythm, but you also have to be much more focused. Rossi has worked tirelessly in recent years on his ranch and academy and runs a team in Moto3. 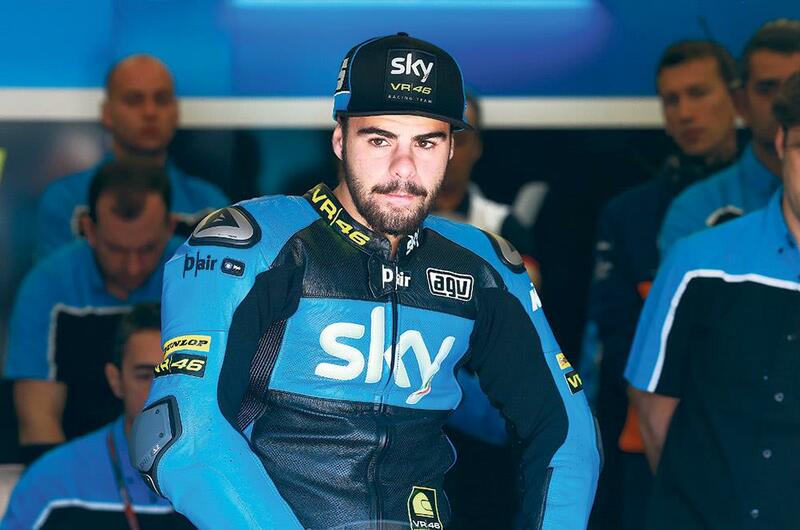 It’s all aimed at nurturing young Italian riders. He beams: “They are very strong! I’m very happy for all of our riders. The academy is a really very nice project, because we are trying to help Italian riders to run in the correct teams, to try to help them in their path, and among them there is also my brother (Luca Marini) who runs in the Spanish CEV Moto2 championship. Rossi refuses to be drawn too much on life beyond racing, but conceded he will continue doing some kind of sport and he’ll do the stuff he enjoys. He’ll need all the support he can get from Yamaha and his loved ones for the rest of the season to keep two of the greatest MotoGP racers at bay, and it’s hard to see how he can step up again next year if what he’s given this time out proves not to be enough. But if it’s not just the winning that drives him, but the thrill of pushing a 200bhp rocketship to the absolute limit… then we may not have seen the last of the GOAT just yet!